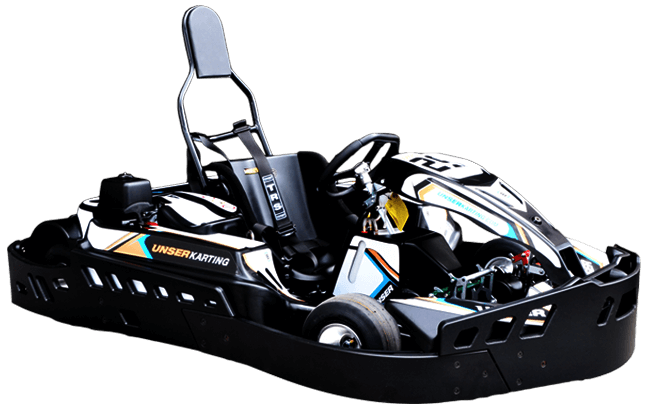 Our indoor kart track takes advantage of advanced safety barriers to make the course wider, longer and faster. 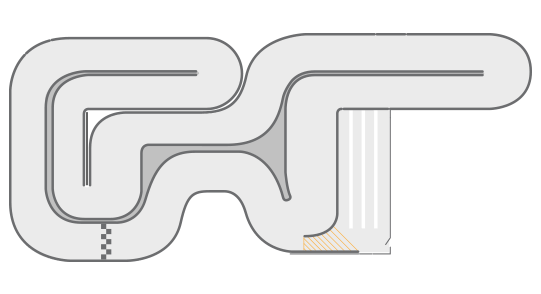 It features high-speed straightaways and challenging cornering sections, averages just over 30 seconds a lap, and gives both novice and expert kart drivers all they can handle. Stop in and experience it today!